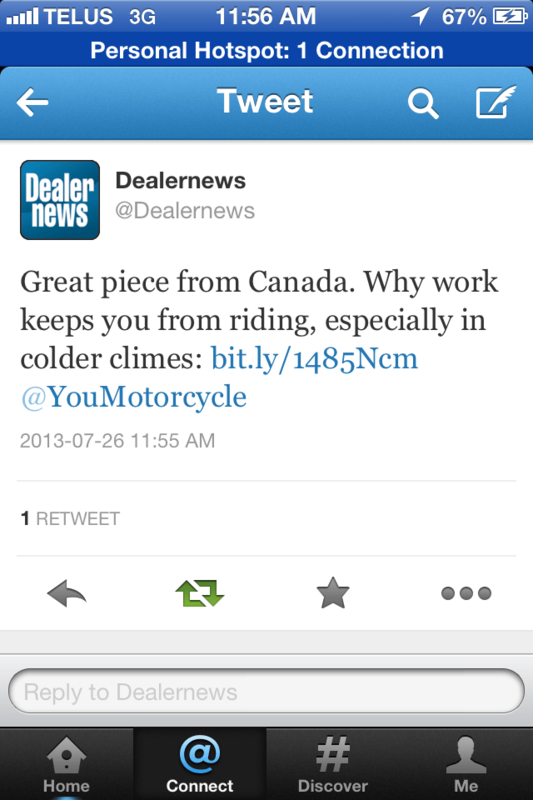 Wondering how the spoked wheels of the motorcycle industry spin? Here’s how. 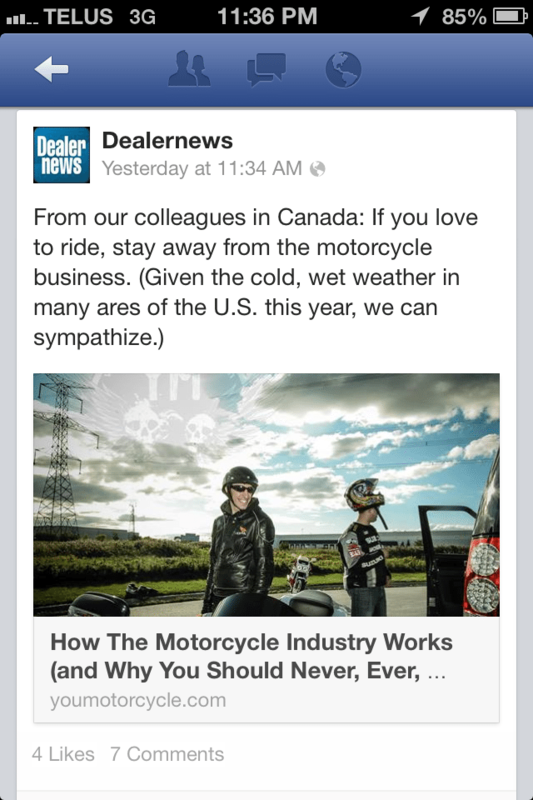 DealerNews liked it so much they shared it, all the way back in 2013. Click the pics to check it out.